For listeners of the podcast, Bebo Mia has generously gifted us a 20% discount for their Maternal Support Practitioner Training, which is their in-house doula training program. You can find the coupon code to apply at checkout of the course in today’s show notes. 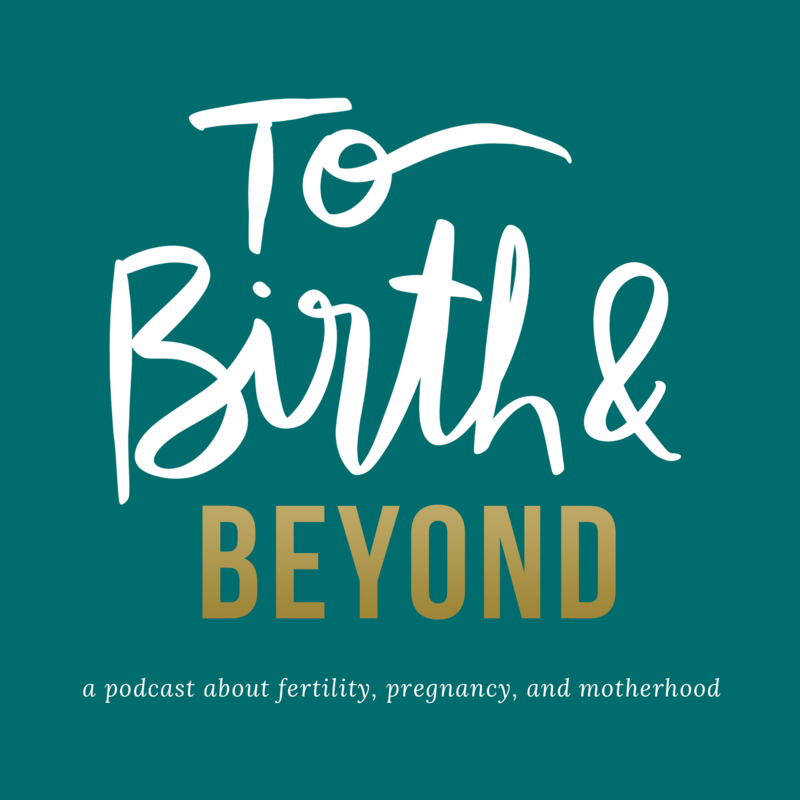 Please note this is an affiliate link, which means we will receive a small commission from any registrations, from our direct link, which will go directly to fund the To Birth and Beyond podcast and it’s production. 1:01 – Introduction to today’s topic and special guests! 4:48 – What is even considered “plus size”, and what is the average size of a woman-identifying person in North America? 10:30 – What are some common myths surrounding plus size pregnancy? 12:00 – How much higher is the risk of things like gestational diabetes with a plus size pregnancy, and how to lower that risk! 13:43 – What are some of the issues that may come up with a care provider that can interfere with prenatal care and birth preferences for an expectant person who is considered plus size? 18:00 – Layering additional factors of marginalized communities…. 18:48 – Ways that plus size bodies are managed in birth that other bodies wouldn’t be managed. 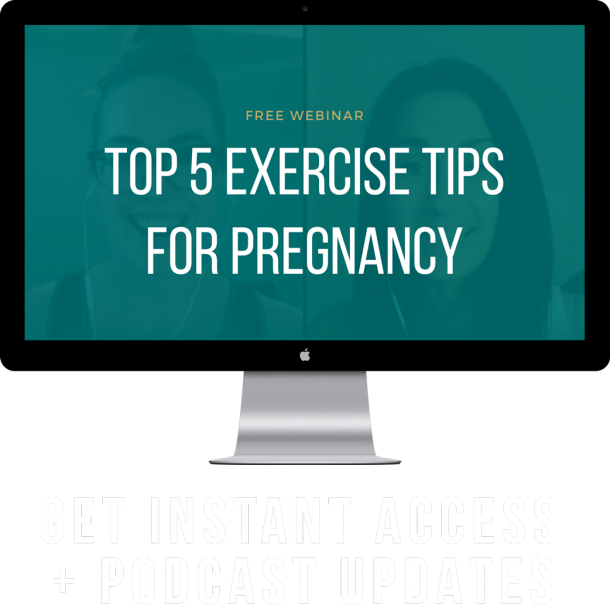 22:42 – As doulas, are your plus size pregnant clients counseled on losing weight during pregnancy ever? 24:42 – Weight gain goals in pregnancy from care providers and damage to mental and emotional health. 28:18 – How can someone considered plus size find support in a birth setting? 30:14 – Have you seen clients change care providers, or not be supported, and how do you doula in that situation? 32:06 – Are there any other specific questions that folx should ask in regards to plus size births that their care provider has already attended? 35:20 – For fitness and health professionals: how can we better support those that are considered plus size during pregnancy and birth?